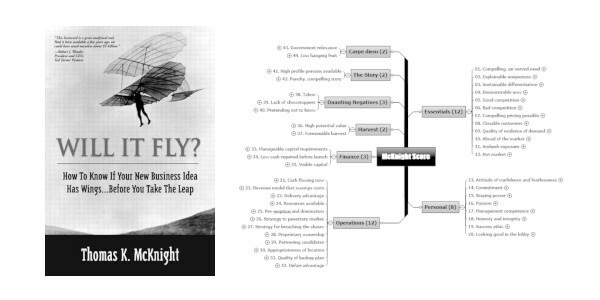 Whenever I come up with a new business idea, I use McKnight’s Score Card to tweak it. It is an amazing tool to identify potential pitfalls and bottle necks right at the gate, and morph the original idea into something much more water tight. It gives me an amazingly resilient first two years, which make a huge difference.